Throw the fashion event of the year with these fancy ideas! 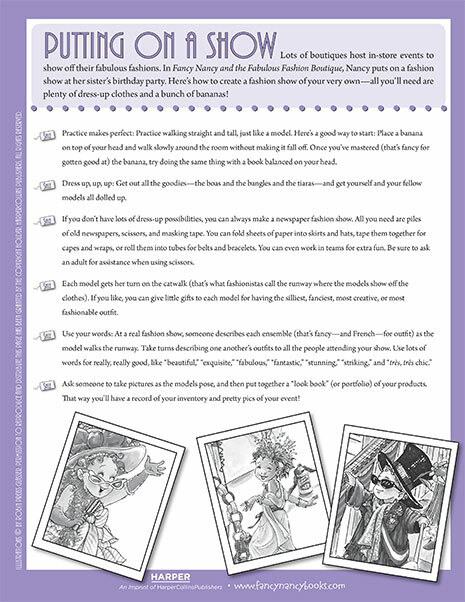 Create your very own beautiful bauble with this printable Fancy Nancy craft! 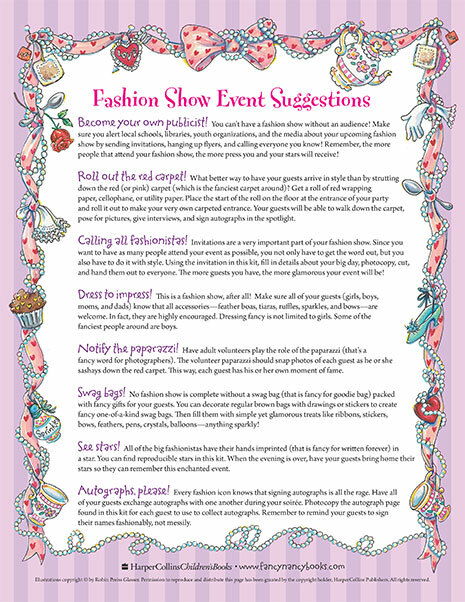 Learn how to create a fabulous fashion show of your own with this printable guide!